Home ARTS	The sociopathy of an internet star? The sociopathy of an internet star? “People hate me—like literally they hate me. 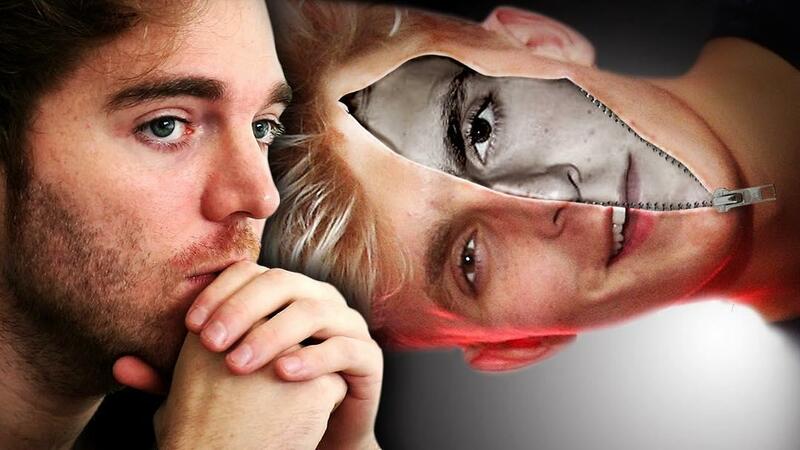 If this is going to hurt you, then I don’t want to do it,” says Jake Paul in a voicemail to Shane Dawson. Many people were apprehensive about the latest documentary series set to be uploaded by Internet star Dawson. He has made a few documentary series prior to this one, starring other controversial internet celebrities such as Tana Mongeau and Jeffree Star. In past series, viewers criticized that Dawson was far too quick to forgive the stars’ mistakes from their pasts. The same viewers are concerned that, once again, Dawson will be too empathetic and fail to reprimand the star of his new series, Jake Paul. I, myself, had been waiting over a month for this series to be released. I found myself nervous before I hit play, anticipating what the next 40 minutes were going to be like and wanting it to be over and for me to have already finished watching it, just so I didn’t have to spend the time and could already have absorbed all the content. The editing is instantly phenomenal, accounting for every small detail that goes into a good film, from a dark video filter, sound reverb, example footage clips, and hundreds of specific sounds, which must have taken a very long time despite impressive skills by both Dawson and editor and cameraman Andrew Siwicki. Part one of the series focuses on Dawson interviewing a fellow YouTube star, iNabber, to acquire more knowledge on the drama and history of Paul, the ex-Disney star turned internet sensation. Part two of the series centres on an interview with licensed family therapist Kati Morton on what to look for in a potential sociopath, which Jake Paul has been accused of being. “Some people are mad that we are talking about sociopaths […] but I’ve had professionals around me this whole time tell me that you can’t offend them, that’s not a thing. They don’t care. No, they’re not all evil, serial killers, whatever, they just don’t care,” Dawson says in the series. However, after only two parts of the eight-part series being released, Dawson has faced a lot of backlash for potentially stigmatizing disorders such as antisocial personality disorder, which is a spectrum. He has since taken to social media to apologize for going overboard with the horror editing and has informed his audience that he will be re-editing the rest of the series before it is released to avoid hurting anyone. The two released parts of the series have already amassed a total of 26 million views within the first three days of release, so with a few more days to wait for the next part, the anticipation is only growing.